I love being home, having my relatives here, spending time with the family and friends. I work here and then and try to study, but mostly I give all my time to my little cousins, haha. These boys are my everything. Here at the museum of natural sciences. 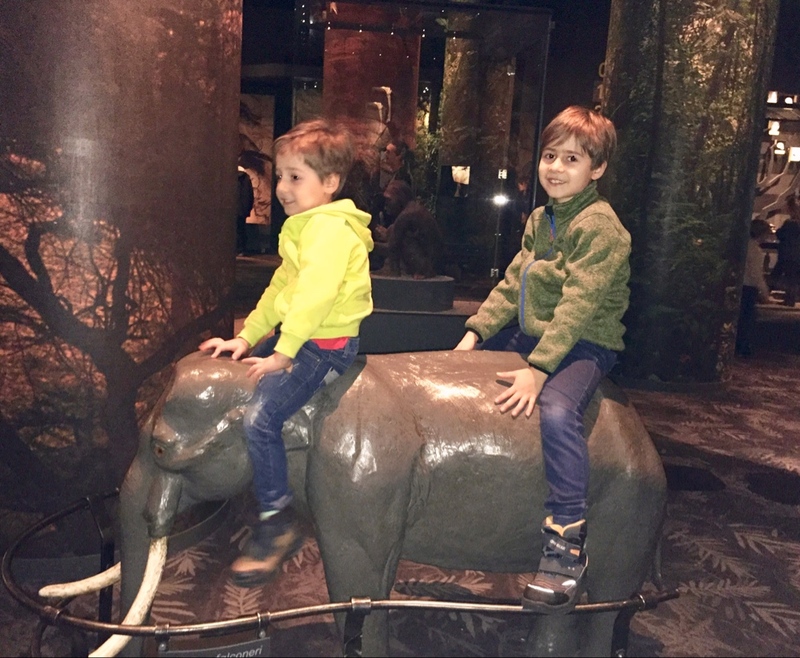 Out of all the dinosaur skeletons and exhibitons they couldn't be more amazed than by this lousy plastic elephant. 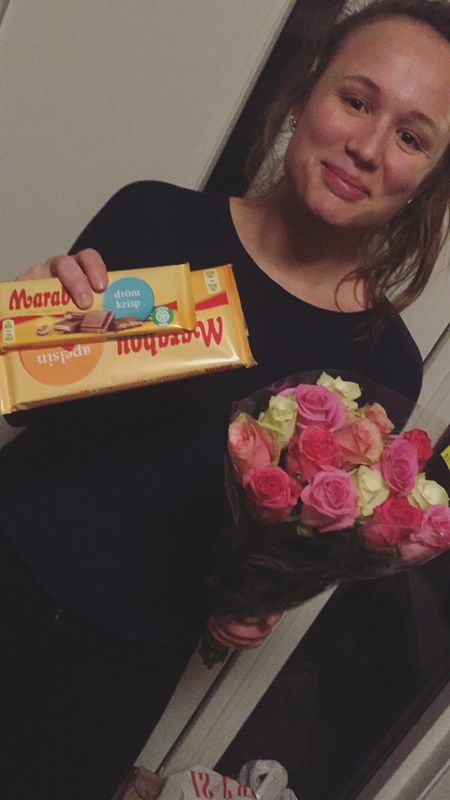 Aurora, came over with flowers and chocolate just because she wanted to. I'm gonna hold on to this one.